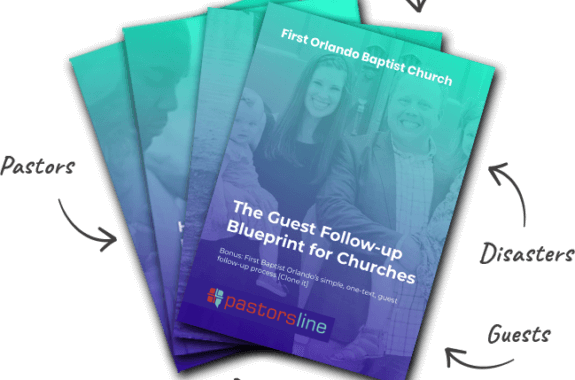 Our multi-user feature has been running for several weeks and our church partners are loving the flexibility. It goes beyond just allowing additional users. We believe in an open, simple concept and offer two main roles. An admin who can see everything or a user who only sees the conversation that is set to that user’s assigned number. Users also can’t delete data and only see the groups they are assigned.